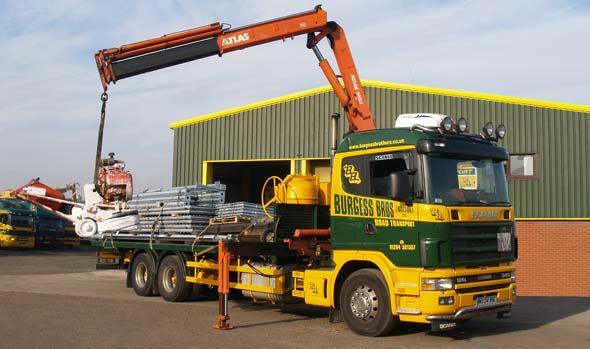 If you have awkward, heavy or irregular loads, such as machinery, we can pick up and load using our HIAB cranes. All HIAB drivers are CITB trained. If you would like more information or a quote, please call on 01204 381557 or make an enquiry here.